Easter eggs in games are an adored practice in the industry. Especially when they’re done right as well. 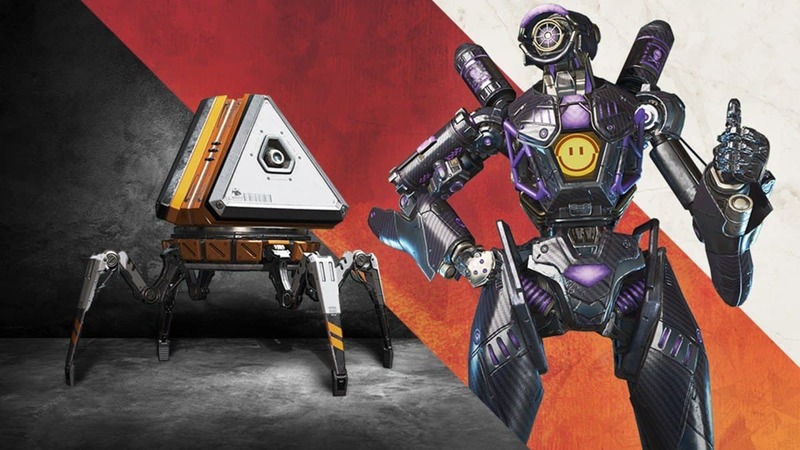 Respawn hasn’t strayed from this tradition since we might have just discovered an Easter egg in their latest title. 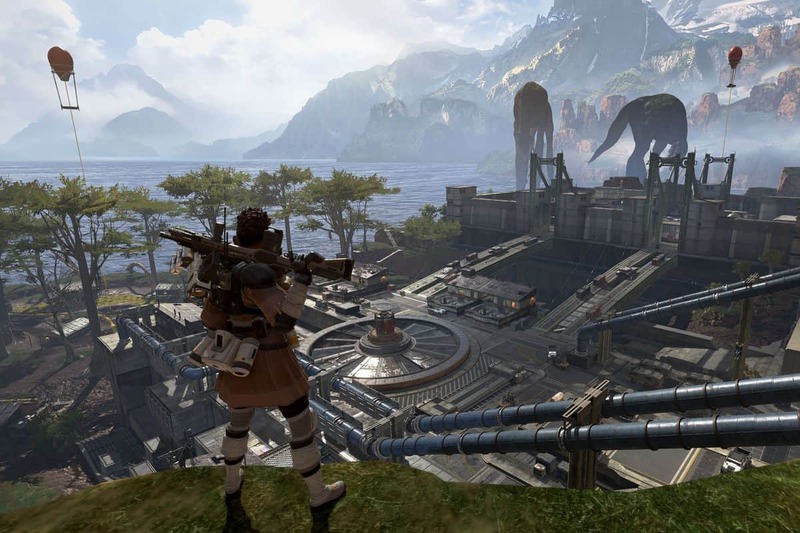 As we can see in this video here, Apex Legends is actually hiding the Loch Ness Monster in the game. So the easter egg was accessed by these players when they ran around the map, shooting Loch Ness Monster dolls. These weren’t just random objects they were shooting, since there was actually hit registration and damage numerals on the dolls. This means the developers definitely did intend for the dolls to be shot apart. What happened after was slightly more difficult to describe. We see a giant figure slowly emerge from the water. At first it just looks like a land formation but eventually after staring at it, you realize that it’s sentient. After towering over the surface of the water, Nessy simply swims further ahead until vanishing out of view. 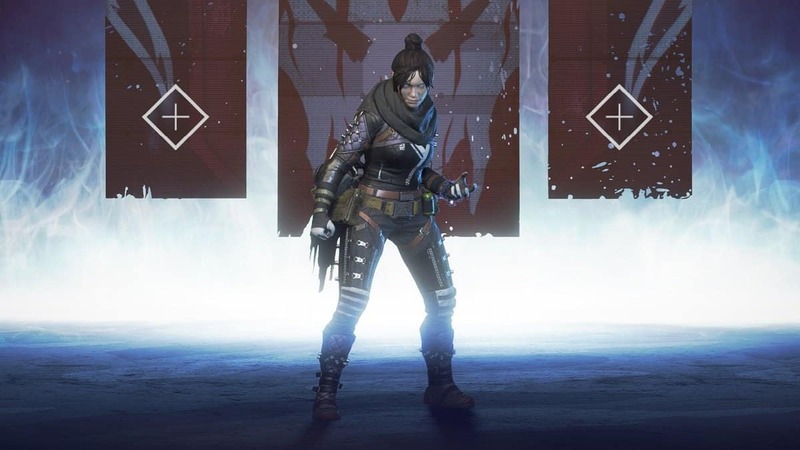 It’s worth noting that these players managed to crack this easter egg within a Battle royale game. That’s pretty cool. You could tell within the clip itself that they were being shot at as well as fried by the closing ring. 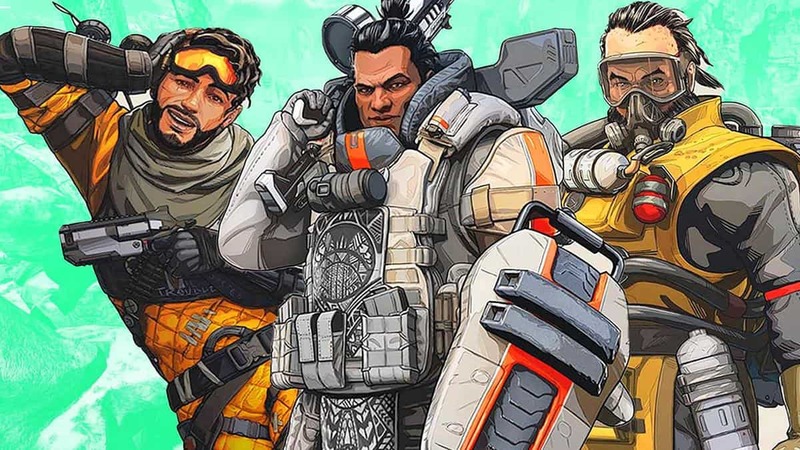 The full walkthrough to how this Apex Legends easter egg is accessed is yet to be revealed. Presumably, it involves roaming the map and looking for the dolls to shoot. 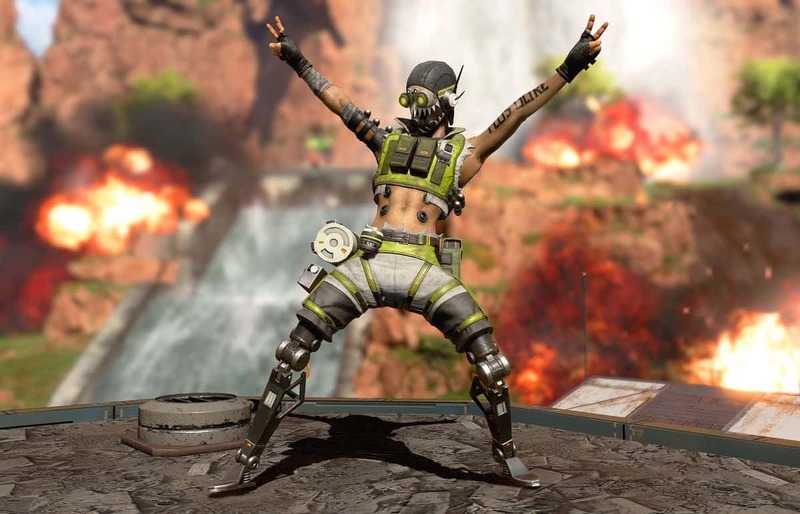 Once you shoot all of them, Apex Legends reveals its Loch Ness Monster. There might be an order to which doll you shoot first. It’s also unsure if Nessy appears wherever the last doll is shot, or specifically only in that location. 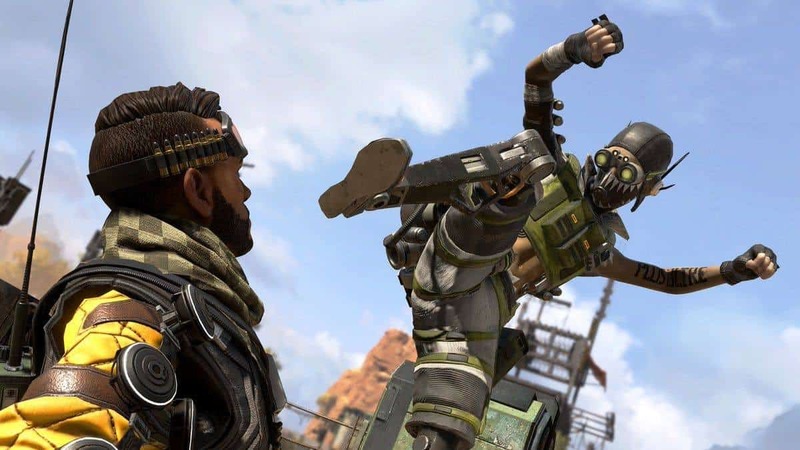 Now if you do pay attention to the surroundings during the initial drop at the beginning of any Apex Legends match. You’ll notice a few giant hulking creatures with long legs and necks on the horizon. Just minding their own business. Perhaps the monster we see in this easter egg was one of those but submerged? 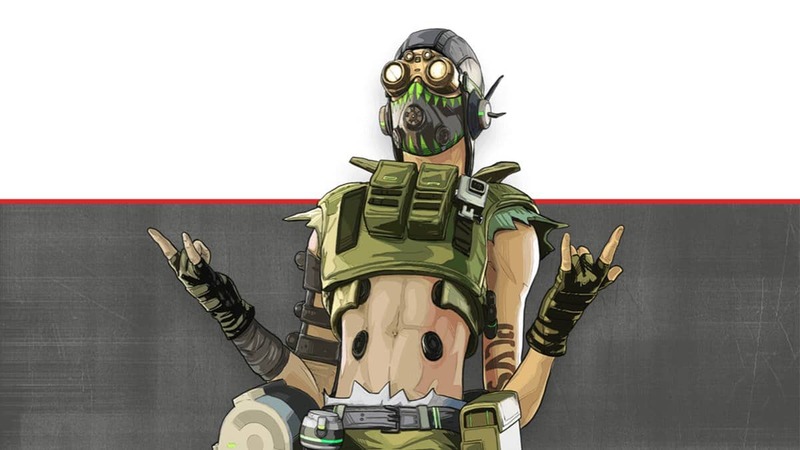 Either way, Apex Legends has definitely made its mark on the gaming population. Kudos to Respawn Entertainment for that.